Sorry I am a little for our Save the Date Sunday…but here it is! 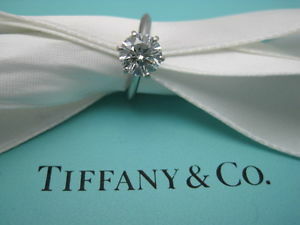 This week I decided that Breakfast At Tiffany’s would be the theme for our posts this week. Not every week will have a theme, just the weeks when I think of a theme that I simply have too many ideas for just one post! 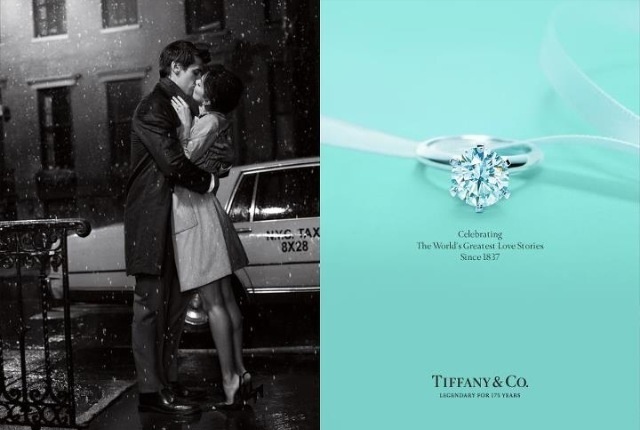 For a Breakfast At Tiffany’s themed wedding, I think these engagement photographs would be beautiful for your save the dates! Did you have a Breakfast At Tiffany’s themed wedding? 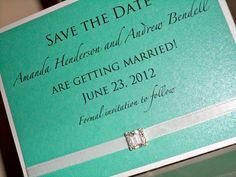 Let us know what you did for your save the dates in the comments below! 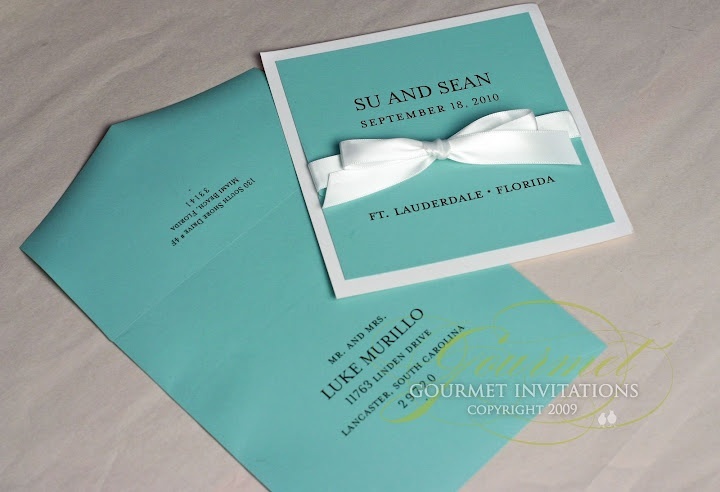 This entry was posted in Save the date and tagged breakfast at tiffanys, breakfast at tiffanys wedding, bride and co, bride to be, detroit vendor, detroit wedding ideas, detroit weddings, engaged, engagement photo ideas, event planning, michigan weddings, save the date, serendipity weddings and events, wedding planning. Bookmark the permalink.